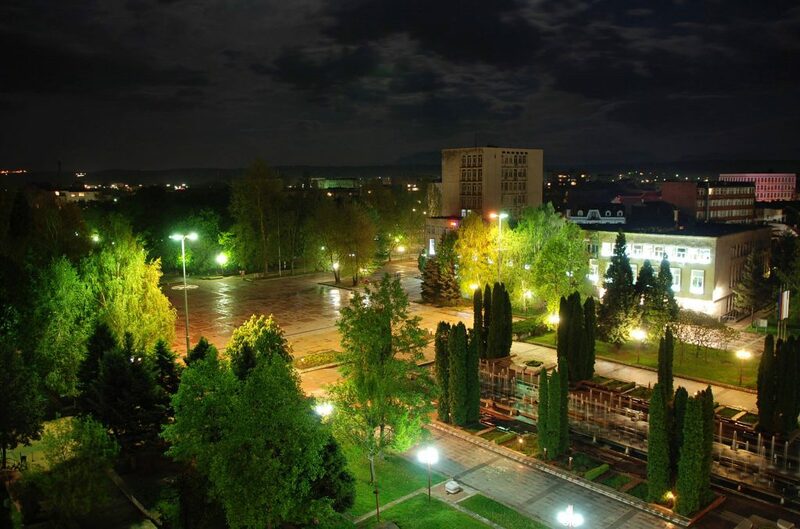 The city of Montana is a situated in north west Bulgaria. It offers excellent road connections with Sofia and other locations throughout the region via E79 Vidin-Montana-Sofia main road. The distance on this road to Vidim is 90km, it is 45 km to Vratsa and 150km to Sofia. An alternative shorter route to Sofia is through the town of Berkovitsa and the Petrohan pass. Montana is the administrative centre of the region and has a population of 46,000. There are many varied cultural and historical places of interest in the area. Belogradchik is just 50 km from Montana and famous for its unique rock formations – Belogradchik Rocks. 17km from Belogradchik is one of the biggest and most beautiful caves in Bulgaria- Magura. Another famous cave which can be found near Montana is Ledenika which is 60 km away through Vratsa. 30km away from Montana between the picturesque towns of Varshets and Berkovitsa is the home of Klisurski monastery – one of the biggest and most beautiful monasteries in Bulgaria founded in 1240. It is also worth visitint the Lopushanski and Chiprovski monasteries which are only 20 and 35 km away from Montana respectively. Montana has the second biggest man made dam in Bulgaria which offers great fishing opportunities.